Occupational Therapy Café’s mission is to be a quality, consistent, reliable and easily accessible resource community for every occupational therapist worldwide. This is achieved by generating and promoting original evidence based content by global leaders in occupational therapy research and practice. 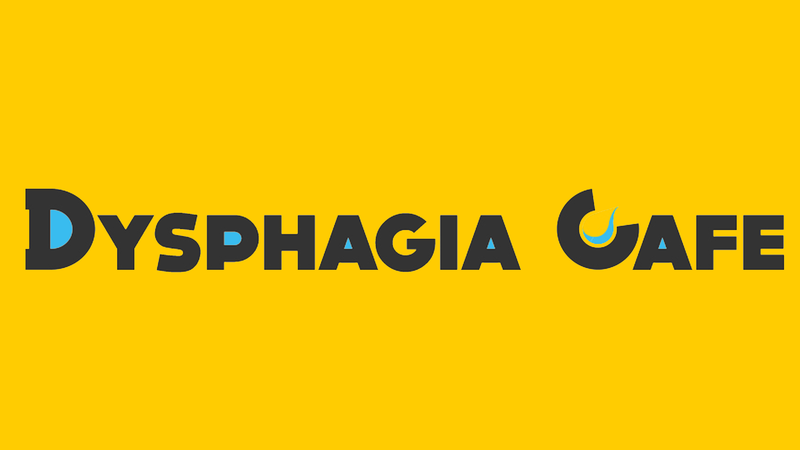 This site is a sister site to Dysphagia Cafe. This site is not meant to be about one specific clinician’s expertise or opinion, but rather the focus is on generating and sharing original content from global leaders in occupational therapy research and practice. 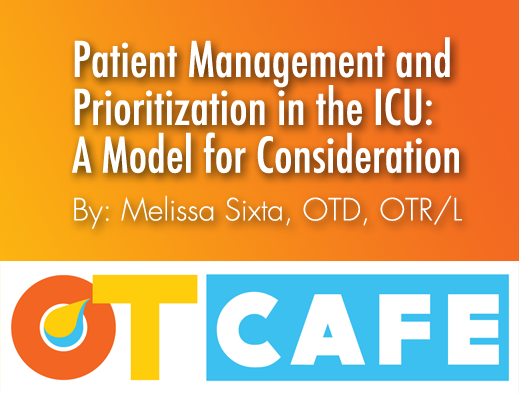 This site is intended as a resource to the OT professional and not intended as advice for the patient or caregiver. The hope is that this is a positive and reliable place for those in the occupational therapy profession to share quality evidence based content. This site may contain articles and advertisements and links to third party sites. Occupational Therapy Cafe does not make any representation as to the accuracy or suitability of any of the information contained in these articles and advertisements or sites and does not accept any responsibility or liability for the conduct or content of those articles and/or advertisements and sites and the offerings made. Some of the banner ads and links in the articles are “affiliate links.” This means if you click on the link and purchase the item, we will receive an affiliate commission. Advertisements and articles and links to other sites where goods or services are advertised are not endorsements or recommendations by Occupational Therapy Cafe. Occupational Therapy Cafe takes no responsibility for the content of the ads, promises made, or the quality/reliability of the products, services, or positions offered in all advertisements.